Trekking Permits in Nepal is necessary if you wants to do trek in Nepal. However, there are few other types of entry grants is necessary for some distinct places too. So before going to traveling in this land of Himalaya, you must have to know about some basic information regarding types of permits. Nepal is a nirvana for hiking and trekking enthusiasts. 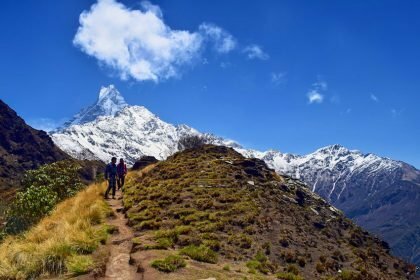 If you want to do a trek in Nepal, you will have to acquire one and sometimes more permits, based upon the region of your choice and plan to visit. Few permits are crucial in advance as well as some can be obtained immediately on the spot. When a trekker gets into a protected region in Nepal, you are requested to give few details about yourself, the schedules of your trip, the time-frame, including a phone number and so on. Different country has different rules and regulation, so it’s our duty and responsibility to respect every nation’s system. Suppose, if you are going to visit some country you must know about their rules. In general, rules are made to protect us and others. Simply, all that information which are given by trekkers will be entered in the visitors’ databases. That can be utilized for management purposes like, in case of emergency and problem created by natural disasters etc. to be able to notify the related firms about the trekkers inside the protected zone at any instance. 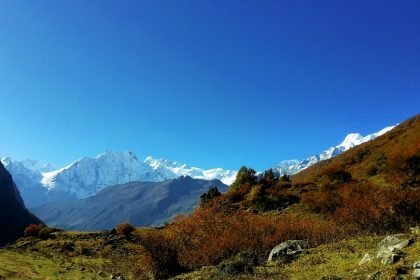 How to Get Trekking Permit in Nepal and Its Type? 1. TIMS Card (Trekker’s Information Management System). 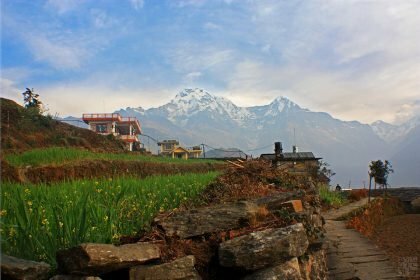 Where and how to get Permits in Nepal? 3. Conservation Area Entry Permit. 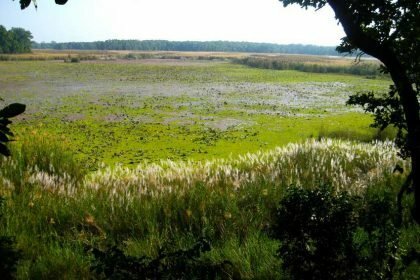 Conservation Zones Entrance Permit fee. 4. Peak climbing and Mountaineering Permits. 5. Documentary and Film Shooting Permits in Nepal. 6. Restricted Area Permits in Nepal. There are hundreds of trekking spots in Nepal, which are really amazing. To protect that area Nepal’s government (Tourism related bodies) have passed few rules, with the coordination of Local people and pundit to manage it. Since 1973 Nepalese Govt has established 20 protected areas, it consists of 10 national parks, 1 hunting reserve, 3 wildlife reserve and 6 conservation area. A trekking permit is needed to trek in any area of Nepal. According to a value and importance of the zone, there are miscellaneous types of permits and fees are required. Trekker’s Information Management System (TIMS). Peak climbing and Mountaineering Permits. Documentary and Film Shooting authorization. Note: This Entry Permit and or Cards should be kept safely with you throughout the entire trip and are necessary to show if related crew member of the Conservation Area or protected area wants to inspect it in the checkpoint. Moreover, for your easiness, if you have already determined the place you would visit, take entrance permit from NTB or DNPWC counter in Kathmandu (capital city of Nepal) as much as possible. Because almost every type of permits are available in capital Kathmandu. Because of the rugged topography in Nepal, sometimes trekkers may face uncertain risk. Since, the past record has verified that, due to the lack of appropriate record system of adventurers, their actual location along with rescue and search operation missions, information regarding trekking routes, usually are up against troubles in identifying the trekker’s identity and situation. 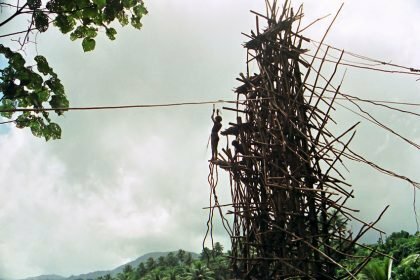 To minimize such risk and illegal trekking activities, TIMS system has been implemented. In the trekking regions where a trekking permit is unneeded, it is necessary to acquire a TIMS card. These valuable TIMS cards are actually presented to make a proper record of adventurers, simply to maximize their safety and security. The facility of Trekker’s Info Management System (TIMS) has been established and took an action on Jan 1, 2008. 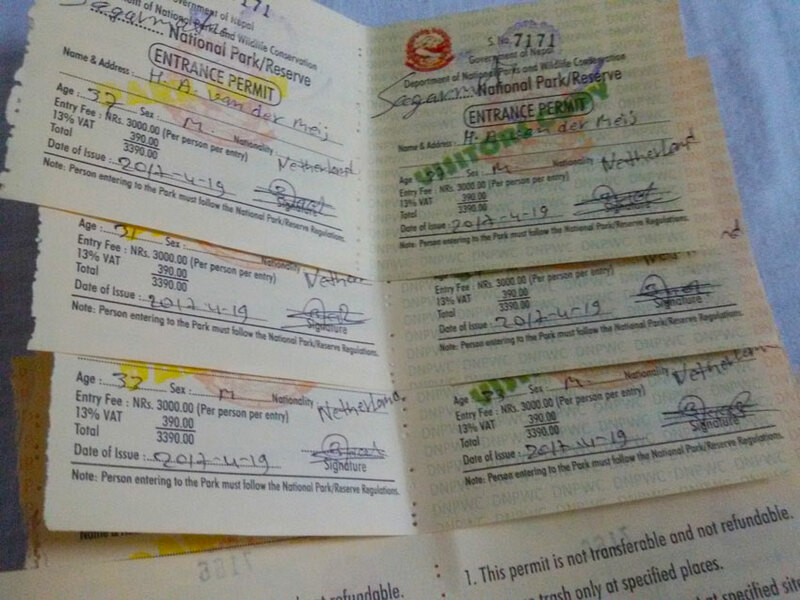 Since that time, the Nepal Tourism Board (NTB) and Trekking Agencies Association of Nepal (TAAN) continuing to keep records of trekkers’ details and started issuing TIMS Pass to trekkers. Briefly, Information accumulated by TIMS helps to manage any aspects including to undertake rescue and search operations for trekkers. TAAN and NTB have launched different TIMS Cards for Free Individual Trekkers (FIT) and organized groups. FIT Foreigner: (Green Card) Nepalese rupees Rs2000 equal in value to the US $20 per person. In a similar way, FITs from SAARC nation have to pay Rs600 per individual. Organized Group Foreigner: (Blue Card) Nepalese rupees Rs1000 equivalent to the US $10 per person. Likewise, an organized group from SAARC countries have to pay Rs300 per individual. For FIT: Office of the Nepal Tourism Board (NTB) in Kathmandu and Pokhara. From (TAAN) office at Maligaon Kathmandu and Pokhara. Moreover, you need to fill the TIMS application form. For Organized Group: Trekking companies will gather trekkers’ info and insert it into the central database and will offer you with a TIMS card after paying for permit fee suggested above. Required Document: copy of passport, 2 passport-sized photos, and detailed itinerary. Overseas guests invited by the Govt of Nepal. Officials from the different diplomatic missions within the country. Expedition members granted to ascend the mountains. Visitors in the restricted regions with permits by the Office of Immigration. Foreign Nationals owning residential visa cards. Visitors on some missions endorsed by the concerned Govt Departments. Sources: from the official site of TIMS, for more details you can visit Trekkers’ Information Management System. Furthermore, there are a 3 wildlife and 1 Hunting Reserves in Nepal. They are Koshi Tappu WR, Parsa W.R, Shuklaphanta WR and Dhorpatan HR. 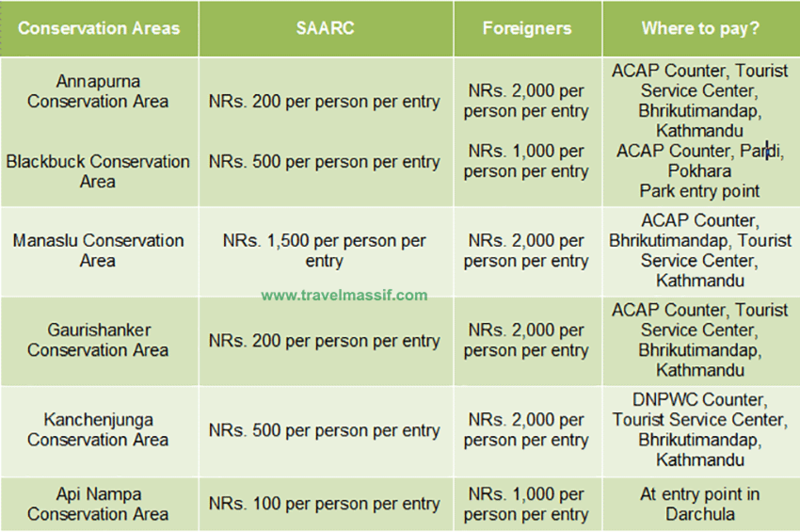 The entry fees for (Wildlife Reserves) is Rs1000 for foreigner and Rs500 for SAARC union countries citizen. 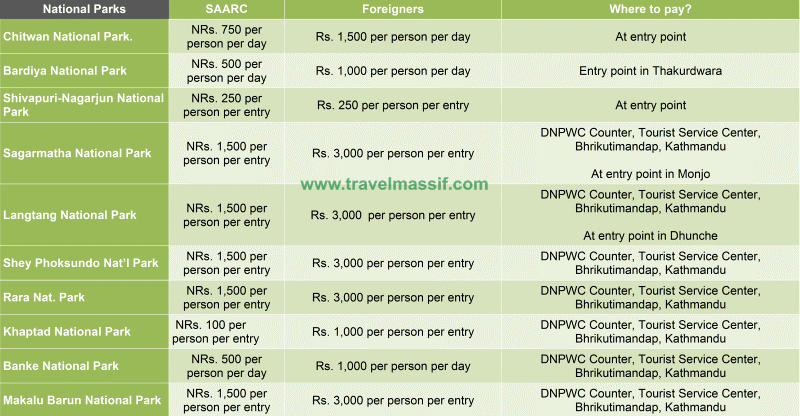 Similarly, the entrance permit fee for (Hunting Reserve) is Rs 3000 for non-natives and Rs 1500 for SAARC nation’s citizen. Free for child below 10 yrs old. Where to Pay: at the entry point. But hunting authorization should be taken from DNPWC Office, at Kathmandu. Note: Rs or NRs stands for Nepalese Rupees (National Currency of Nepal). Nepal is highly rich in bio-diversity and nature, Nepalese government and non-governmental organization are working to protect them. Right to management has been divided into different bodies of govt. and organization. 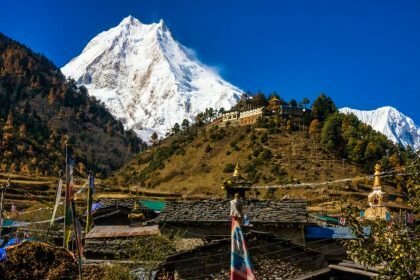 Likewise, Annapurna Conservation Area (ACA), Gauri Shankar C. Area (GCA), Manaslu C. Area (MCA) are being managed by National Trust for Nature Conservation (NTNC), a non-governmental organization (Nepalese NGO) working on-site of nature protection. Similarly, only Kanchenjunga Conservation Area (KCA) is being coped by Department of National Parks & Wildlife Conservation (DNPWC). Many of the trekking destinations are within the area of Conservation zone in Nepal. You should grab an entry permit before the trek. Entrance Permits cannot be issued from check posts along the trekking route in the Conservation Areas. Thus, visitors are suggested to collect an Entry Permit before getting into the Conservation Sites. On the other hand, sometime in an exceptional case, entrance Permit could be granted from the check posts along the trekking route but you may have to pay twice for a normal charge. Usually, For Non-native citizen: Rs 2000 per person (approx. USD $20). For SAARC countries citizen: Rs 200 per person. Free for child below 10 years old. Documents: 1 passport sized photo and a copy of your passport. It will be better, always carry your original ID and few another own photograph with you. * You can achieve authorization for Kanchenjunga Conservation Area (KCA) from Thaplethok checkpoint at Taplejung district of Nepal. But for your easiness grab it ahead in Kathmandu. There is no doubt, being land of Himalayas, it attracts many mountaineering devotees from all over the earth. Nepal possesses hundreds of peaks including big and small, adequate for both trekking peak climbing (also known as alpine style) and expedition style of climbing. The Nepal Mountaineering Association (NMA) is officially authorized to issue a grant for thirty-three peaks up to 6500 m (21325 ft). Permits for other summits are available from Ministry of Culture Tourism & Civil Aviation in Kathmandu. To know more details about royalty and much more please bit scroll up and visit the link to NMA. Very Important: Almost all climbing permits must be planned via a trekking company or travel agency. You will have to fill a form regarding bio-data and transfer this to your trekking-agency. You can accomplish this task through online and append your photo and signature to the form by being in Kathmandu. You are not allowed to request individually for the summit. Hey, have another good news too. Authorities are not willing to grasp permit fees for the following NMA peaks. Simply, these are free to climb. Yala Peak 5732m (in Langtang area), Mardi Himal 5553m and Tharpu Chuli 5695m (Annapurna region), Pokhalde 5780m (Khumbu zone), Chhukung Ri 5833m, Machhermo 5559m (Mahalangur area). Each year many filmmakers and Documentary makers appear in Nepal to shoot the rich authentic cultural background and unique natural beauty with their necessary equipment. A filming permit allows international filmmakers to shoot in Nepal, but different permits or permission letters are crucial to take a coverage of the locations like restricted areas, conservation zone, historical places, National Parks and so on. All necessary arrangements should be made at least 15 days ahead of shooting schedules. You should request this permit via a trekking agency so that they can help and guide you as a local coordinator for you. The permission is acquired from the Ministry of Information & Communication. Charges are varying according to the location. Upper Dolpo For the 1 st 10 days $500 and after that $50 per-day. Lower Dolpo Per week $10. Upper Mustang Trek First 10 days US$500 and afterward the US $50 each day. Manaslu Region Trek From (Sept-Nov) $70 for a week and after that $10 for each day. From (Dec-Aug) $50 for 1-week and later on USD$7 per day. Chhekampar & Chunchet VDC Area From Sept to Nov $35 for first 8 days and from Dec to Aug $25 for first 8-days. Mugu, Bhangri >, Dolpu and Pulu areas First 7 days US$90 and after USD$15 per day. Nar & Phu region From (September November) $90 per-week and (December August) USD $75 for each week. Gaurishanakar and Lama-Bagar US $10 for a period of 7 days. Thuman and Timure Per week USD$10. Yari and Simikot (Limi and Muchu VDC, & way to Tibet through Tanjekhola of Darma VDC) The first week $50 and after only US$7 each day. Kimathanka, Hatiya, Chepuwa & Pawakhola VDCs) USD $10 per-week for first 4 weeks and after that $20 per wek. 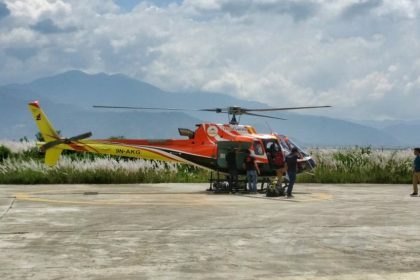 Kanchenjanga Region (Papung, Olangchung Gola, Yamphudin and Lelep VDCs Areas) $10 per-Week. (Areas of Saipal, Kanda, and Dhuli) US$90 for the 1st week and after $15 per-day. (Byas VDC) For the first 7 days, USD$90 and after US$15 each day. Note: Trekking cost can be paid out in Nepali Rupees (NRP), equivalent to US Dollar ($). 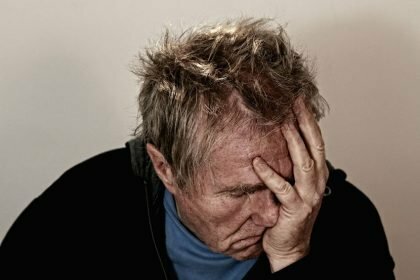 Do you have any suggestion? feel free to comment below or contact us.